This is a film that, based on the topics it addresses, really deserves to be called “post-modern”. No matter how one might define this term, Personal Shopper both combines the search for transcendence, but also the obsession with the material. Olivier Assayas writes his protagonist Maureen in a way that she seems always depended on the need of others, being a fashion clerk for celebrities, while her own need, the attempt to make a spiritual contact with her deceased brother, is something that only she is concerned about. Assayas adds multiple layers to Maureen`s search for the spiritual and the transcendental, while also adding a social commentary about our modern form of interaction. Not only has he managed to find a way to make cell-phone texting scary and cinematic, in context of the film this marks the question why we accept a connection to someone only through technology, but refuse to believe in spirituality. In the end, Assayas`s film is a character study on the effects of loss and what it takes to accept. The way he adds multiple layers of discussion and interpretation to this simple story make both the direction, but also the writing of Personal Shopper impressive. Noah Baumbach has come a long way. A few years ago, his movie Frances Ha spoke to the hearts of an audience of confused Millenials. With The Meyerowitz Stories, his writing feels like it has matured. The same seems to apply for two of his actors, Ben Stiller and Adam Sandler, both exploring their rarely visible serious potential. Baumbach´s screenplay tells of the life of various members of the titular Meyerowitz family, all living their individual lives, but still bound together by the unit of family. Baumbach delves into the perception of them all, a family that makes the audience ask if it never learned the concept of supporting another, or if they simply don´t like this concept. At this point, Baumbach is not afraid to explore their silly sides, but never shames or embarrasses them. Even the dominant father, (played by Dustin Hoffman), who disrupts the family with his many ticks, is still human for us in the end. The love for his characters is what makes the writing of Baumbach so exceptional and The Meyerowitz Stories his, probably, best work to date. The fact that a movie about the creation of Tommy Wiseau´s infamous cinematic disasterpiece The Room managed to hit so many layers is still a bit baffling. Adapted from the memoirs of Greg Sestero, Wiseau´s co- star and long time friend, The Disaster Artist is first of all a movie about chasing your dreams, no matter how many people tell you how free of talent you are, and about the power of friendship. Yet, there is more to this movie. 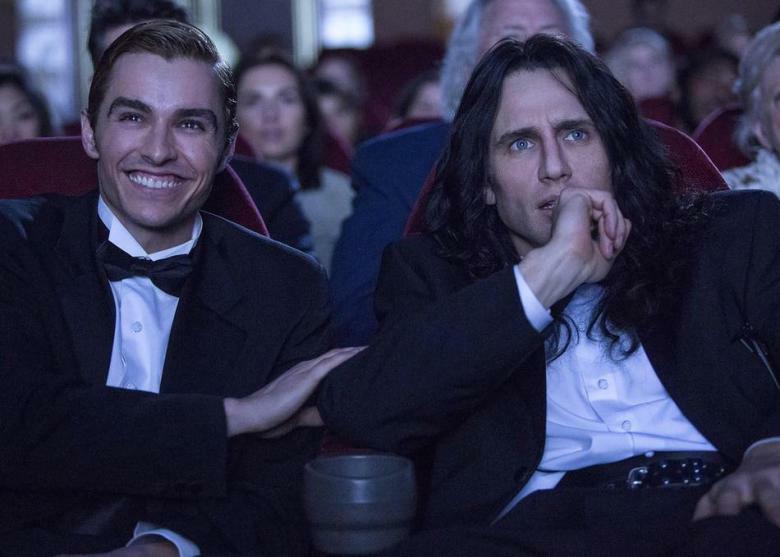 The story of The Disaster Artist can be seen as a demonstration of what Independent Cinema also can be. Since The Room was a project almost completely funded by Wiseau himself (a running gag in the movie is a about the fact that his supply of money seems to be completely bottomless, yet nobody knows where his money comes from), the whole movie is an inside look into his weird perception of the world. In combination with The Disaster Artist, a movie that portrays Wiseau off-camera, we learn to respect this vision more, no matter how ridiculous it might seem. Movies should be viewed separately from the people who created it. 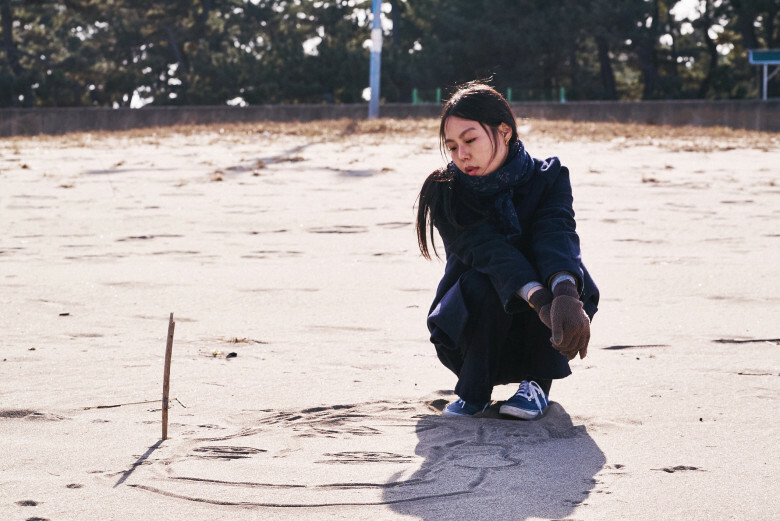 This also applies to On the Beach at Night Alone, one of many (three to be exact) cinematic outings that South Korean filmmaker Hang Sang-soo provided in 2017. Yet, the movie clearly deals with a personal issue regarding him exploring his extramarital affair with the actress Kim Min-hee, who plays Younghee, the main character of this movie, an actress who is unable to forget the love she shared with a married director. The movie chronicles her daily activities, first in Hamburg, then in Gangneug. Nothing in this movie seems eventful, everything that happens is seemingly random encounters, both with friends and strangers. Yet, those encounters are written in a way that adding more background information would have destroyed the laconic feeling of this movie. Sang-soo introduces us to a woman, who embraces her inner life only with other people and leaves us wondering, which emotions Younghee is ready to show the world, and which remain hidden. What has not been said about this movie ? Jordan Peele really hit a cultural nerve with the release of his debut-feature film, the horror-movie Get Out. It is a movie that understands the concept of good classic horror. Returning to the roots of the genre, the horror in this movie is representative for societal fear. In this case, racism is the issue that Peele tackles as he combines elements of comedy and terror, creating a mixture of Guess Who´s Coming to Dinner and The Stepford Wives. The screenplay plays a major part in how this genre-mix works. The movie can be seen as a political satire, but also as a pure horror-movie, thanks to Peele’s witty dialogue and surprising twists and turns in story. While it is written in a straight forward manner, the political satire can be interpreted in many ways. One could argue if the fear of racism and being stripped of one´s identity and culture is more a fear located in liberal or conservative areas. Also, the movie provides multiple easter-eggs that are barely noticeable upon the first viewing experience, which make Get Out a movie worth returning to. When it comes to transporting one medium to another, there is always the danger of relying too much on the source material and not using any cinematic techniques. Luckily, Alice Birch´s adaptation from the Russian stage-play Lady Macbeth feels completely like a stand alone movie. The film basically breathes in the surroundings, the English landscape it is set in and provides witty and cutting edge dialogue. What makes Lady Macbeth a fitting entry to this list, is how it interprets the main character. 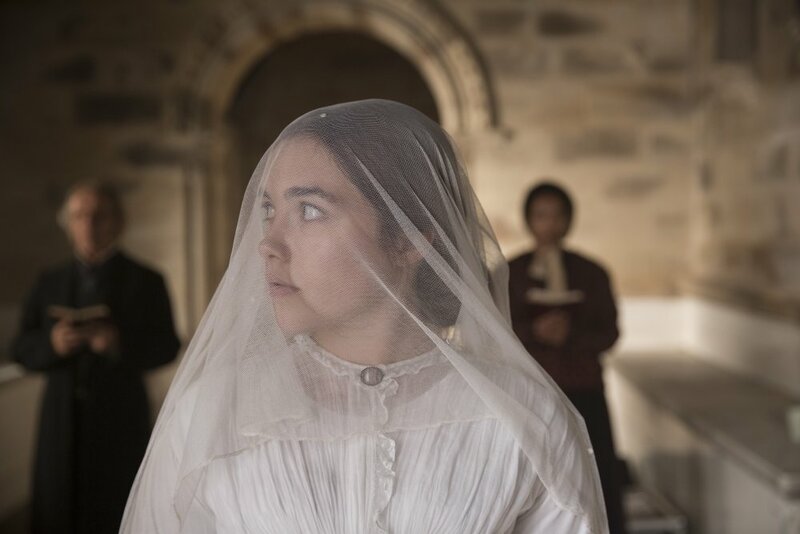 Both Birch´s screenplay and the direction of William Oldroyd refuse to judge the protagonist young Kathy´s action and more or less play with the audience. While the movie at first seems like a tale of a woman in 18th Century England, fighting against her oppression, the character-arc takes a turn midway through the film and we get a woman who takes what she wants, no matter what comes in her way. The fact that, at the end, we can no longer justify Kathy´s actions makes her a full rounded character and Lady Macbeth the most feminist movie of the year. Maybe the biggest appeal, the 30 years awaited sequel to the original movie, Blade Runner 2049 had to offer, was the bandwidth of different social themes that it comments on. While the original Blade Runner from 1982 can be seen as a statement on humanity´s urge to evolve and to recreate, this sequel takes in account what happened over the passed years. 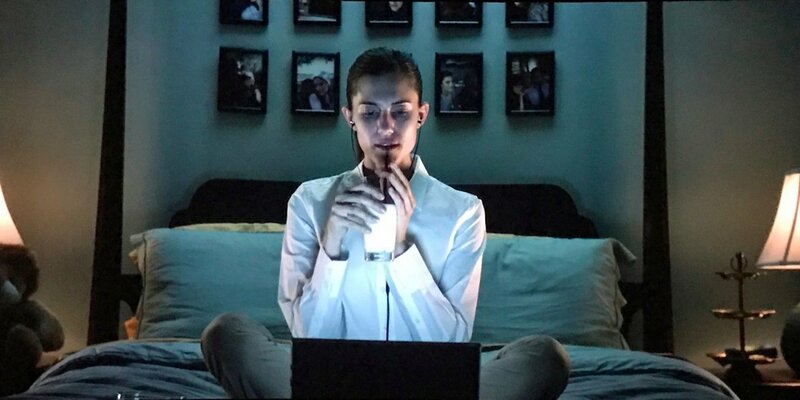 As an example, the movie´s concept of modern romantic relationship is deeply connected to digital-activity while the system or a ruling state seems obliged to business and market. Humanity becomes a vague concept that used to exist. It is rare that we encounter any biological humans at all in this movie, nearly everyone being either a replicant or a hologram. The way Blade Runner 2049 covers many subjects and possible thoughts makes it a compelling piece of true science-fiction. The screenplay by Fancher and Green proves to be the heart of this journey into the future of humanity, while the cinematography of Roger Deakins awakens those ideas. 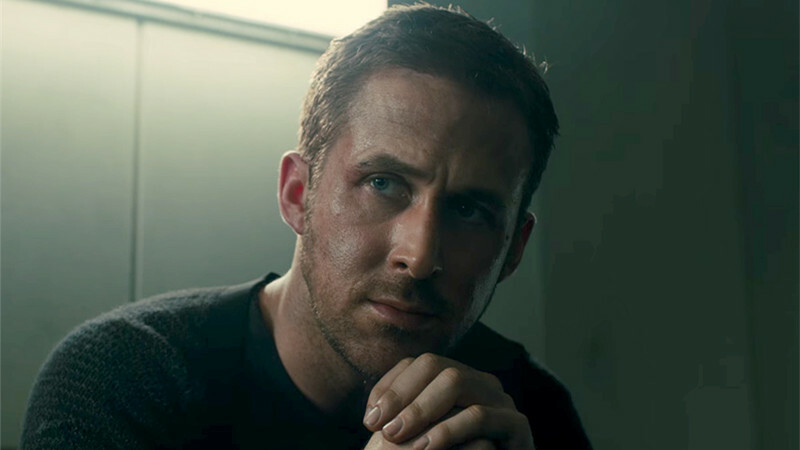 No matter if Blade Runner 2049 does its predecessor justice or not, its consequent story makes it the most intelligent high budget movie in years.